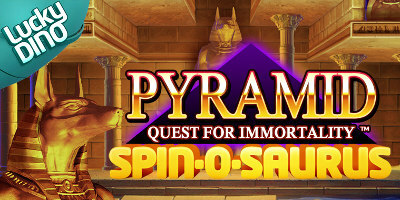 Pyramid: Quest for immortality free spins! You can get instantly up to 75 Extra Free Spins on the amazing new slot from NetEnt – Pyramid: Quest For Immortality! On top of the Spin-o-Saurus free spins, your first two deposits include free spins. 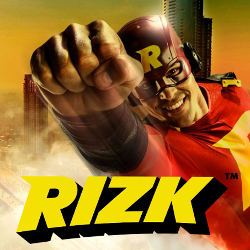 The first deposit includes 10 or 50 free spins on Big Bang and the second deposit 10 or 50 free spins on Twin Spin. 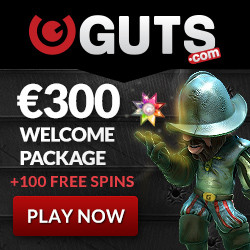 10 free spins if the deposit is less than 100€(£$) and 50 free spins if the deposit is 100€(£$) or more. You can claim 100% and 50% deposit match bonuses as well with your first two deposits.